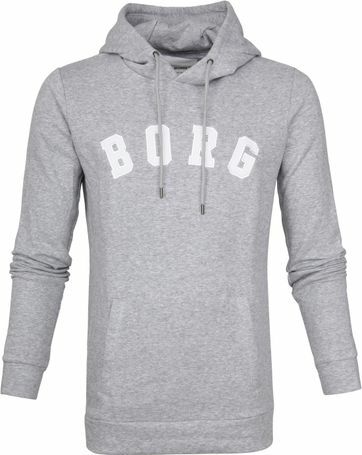 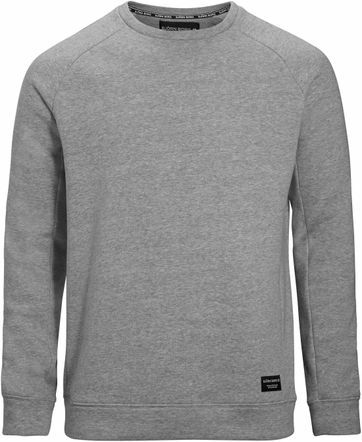 Sporty sweatshirts, comfortable lamsbwool and casual cotton pulls. 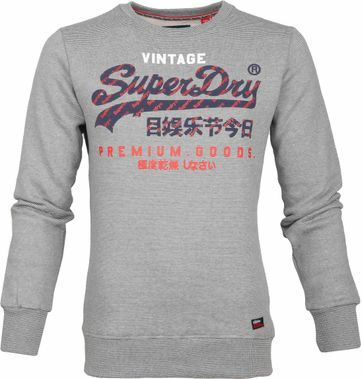 Whatever you are looking for, you will find it at Suitable. 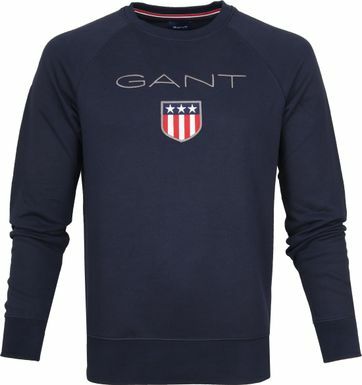 We offer a wide collection of men's sweaters. A men's sweater is an absolute must-have. You can wear you new pullover with your favorite pair of jeans, or on top of a classy chino pants. Combine it with a shirt or just wear it on it's own. A little chilly outside? 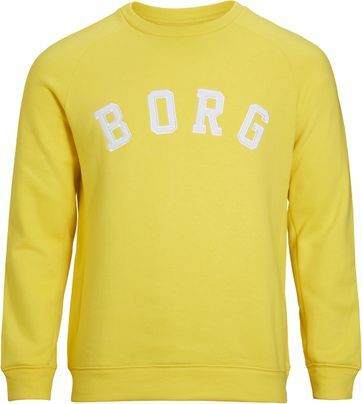 Bring you sweater, just in case you get cold! Do you see what we mean? A sweater is extremely practical and you should not have to live without one. 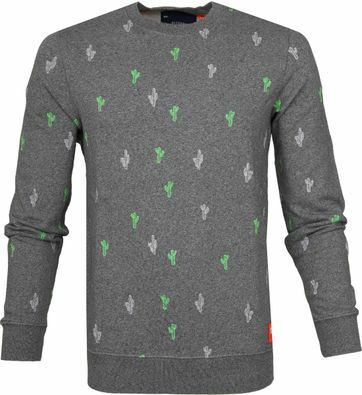 What kind of sweater are you looking for? 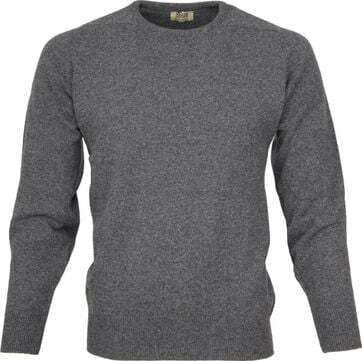 At Suitable we offer a lot of different types of sweaters: cotton pullovers, lambswool, merino wool, hoodies, V-neck pulls, O-neck pulls and more. 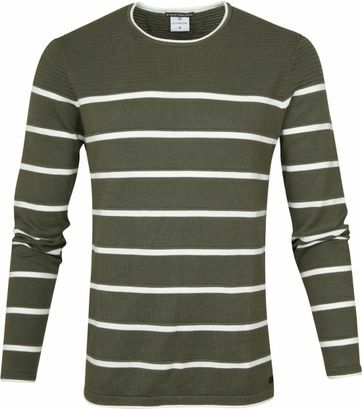 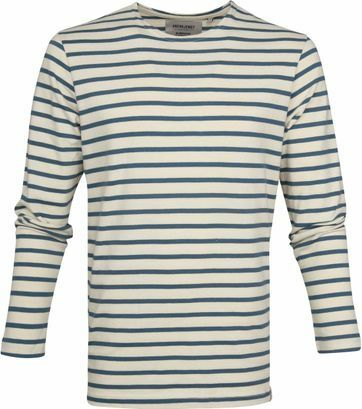 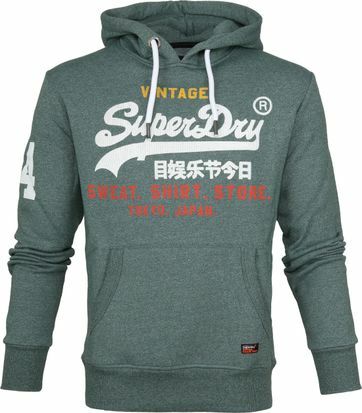 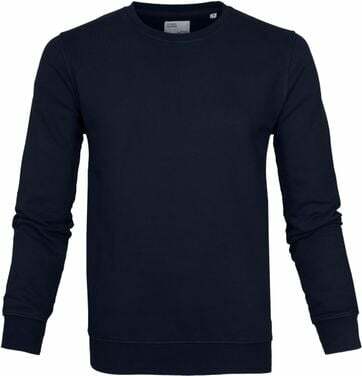 There are also multiple fits avaibleble, from very skinny slim-fit pullovers till loose and comfortable regular-fit sweaters. 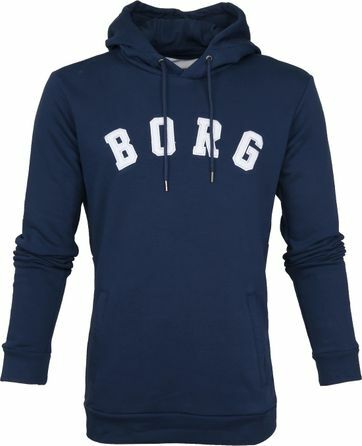 So, whatever it is that you are looking for, changes are you will find it here. 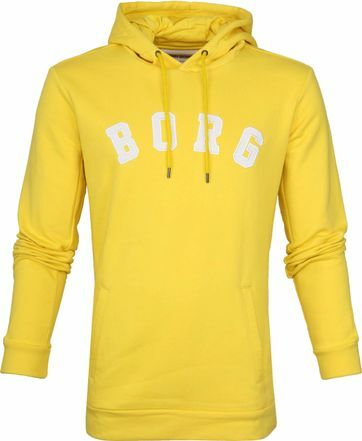 Besides various colours and models, you are also able to choose from a wide range of top brands. 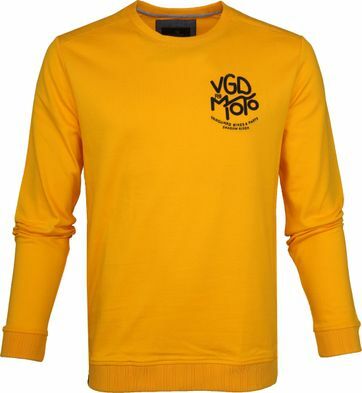 All of which guarantee to follow the latest trends and offer high quality men’s wear. 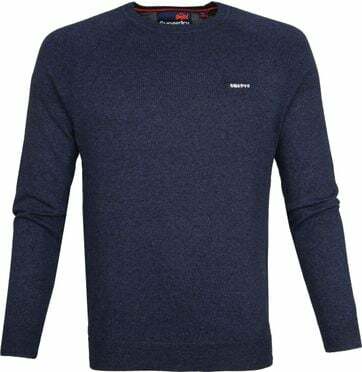 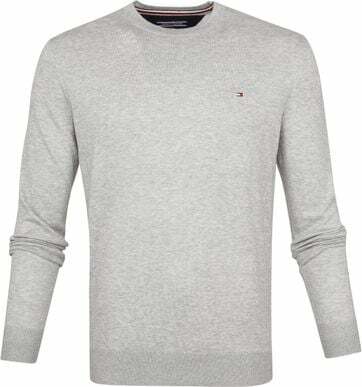 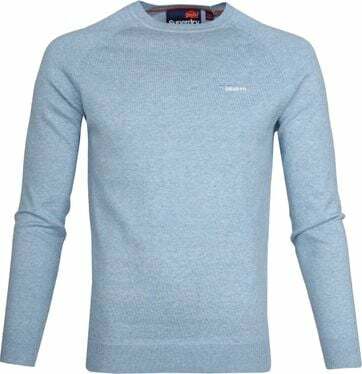 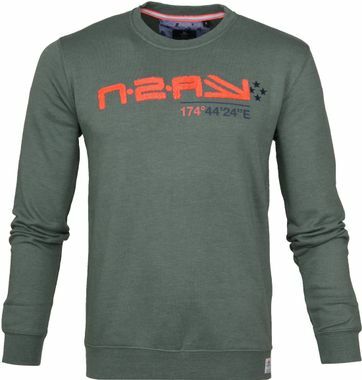 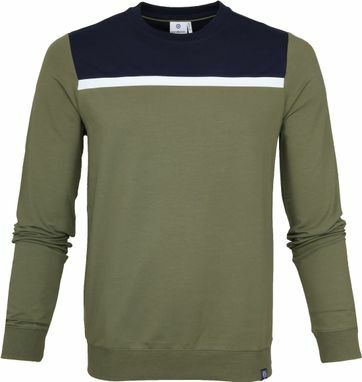 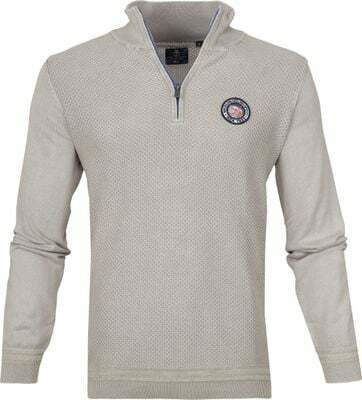 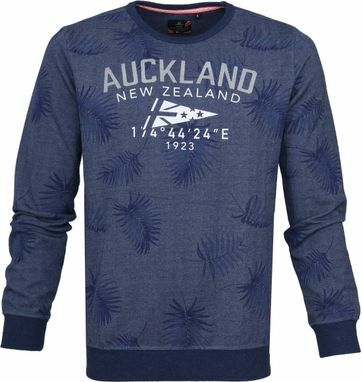 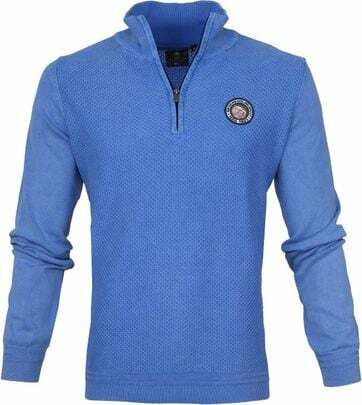 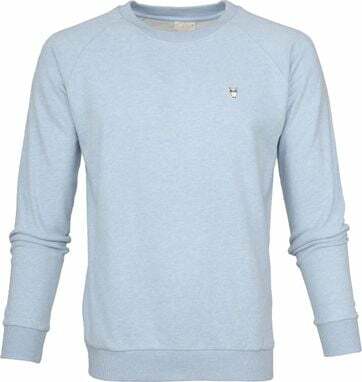 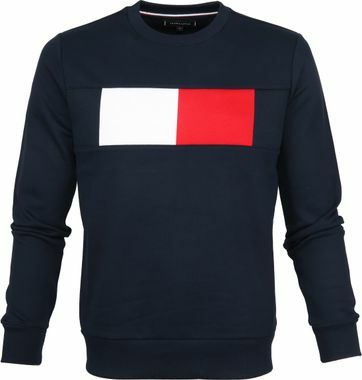 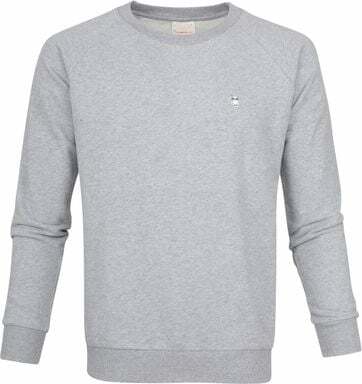 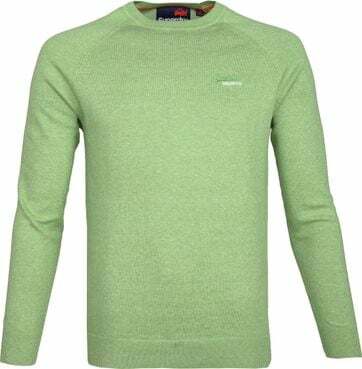 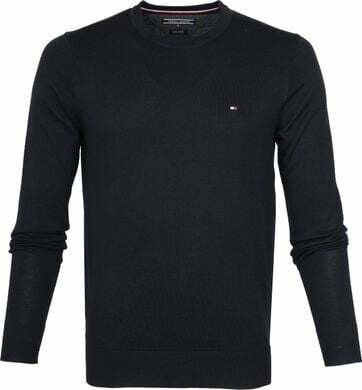 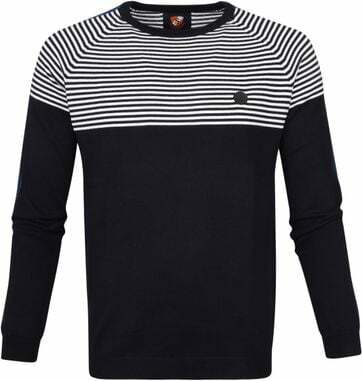 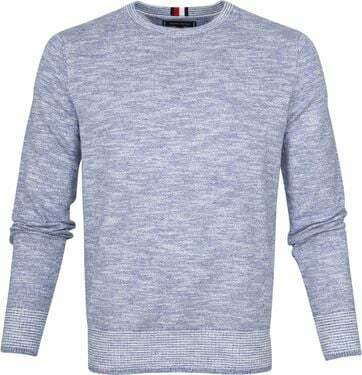 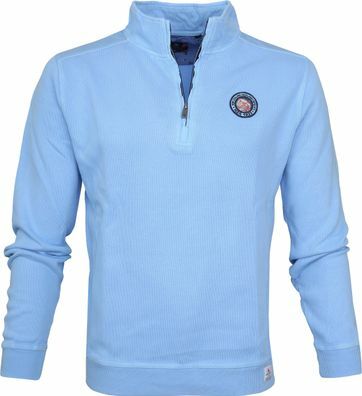 Try a classy pullover from Profuomo or Michaelis, put om a comfortable NZA hoodie when you are watching tv or pick a trendy Tommy Hilfiger sweater when you are entertaining guests. Of course, there are manu more brands available and we also offer pulls and sweaters from our own private label Suitable. 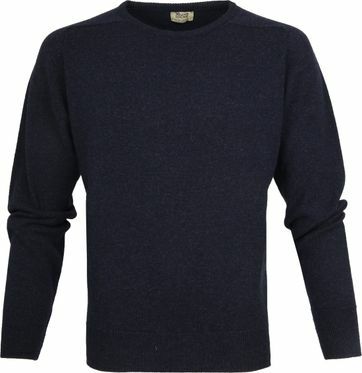 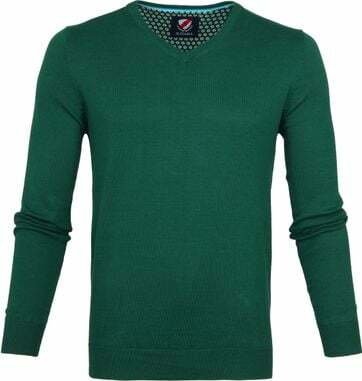 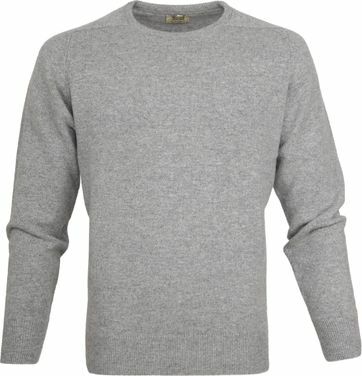 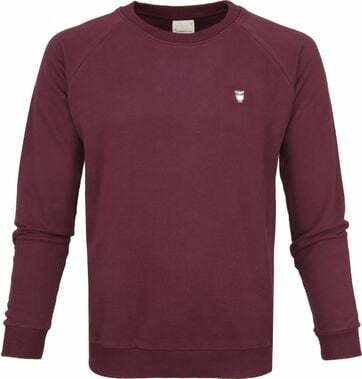 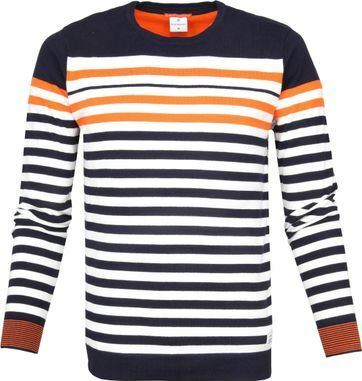 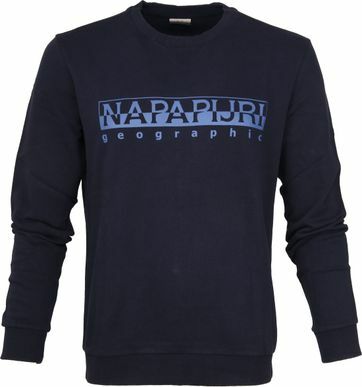 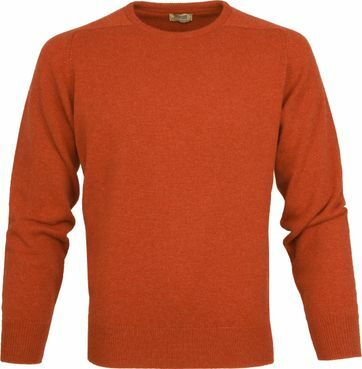 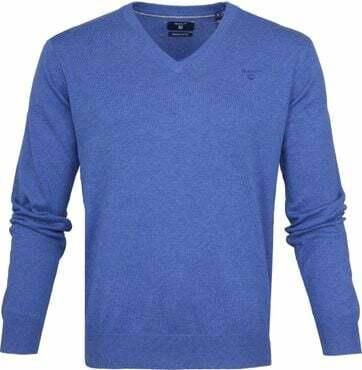 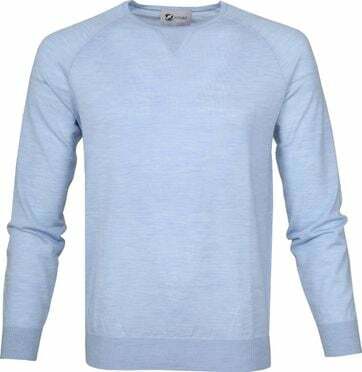 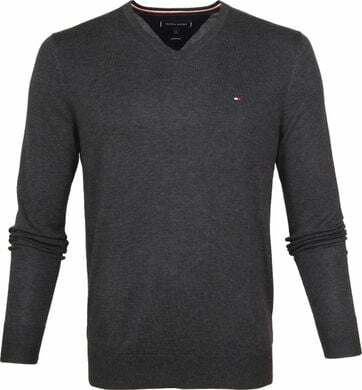 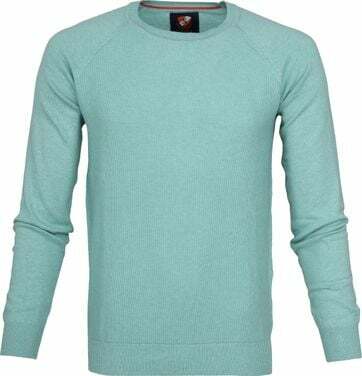 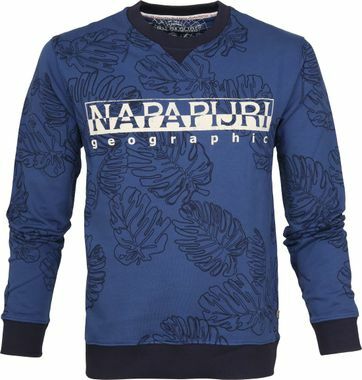 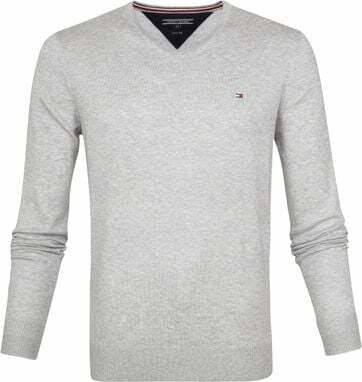 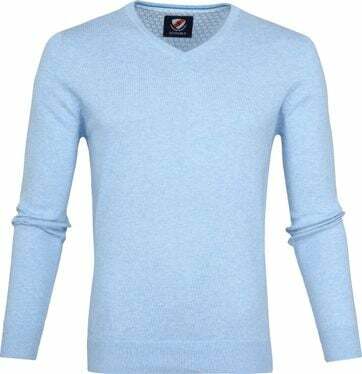 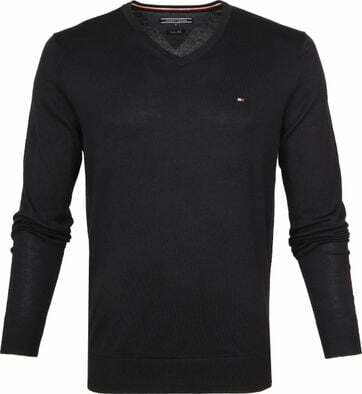 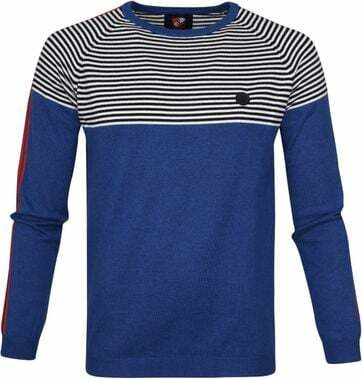 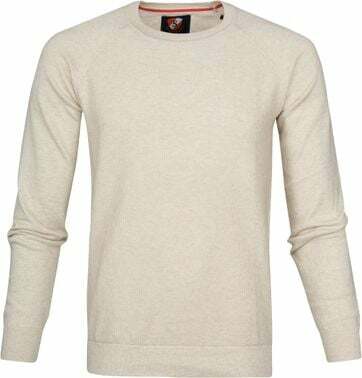 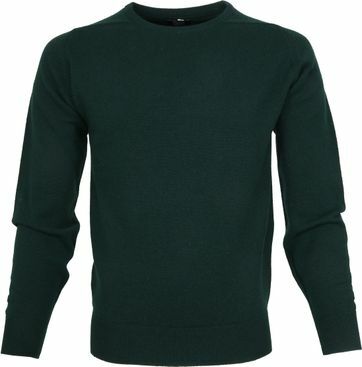 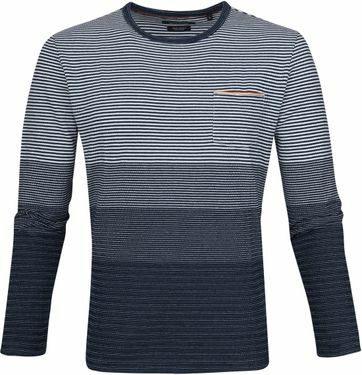 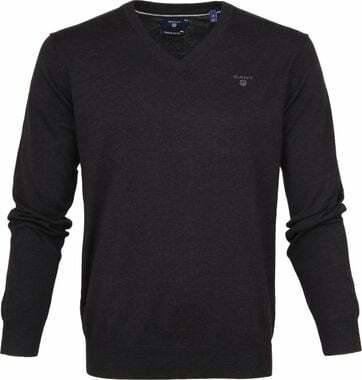 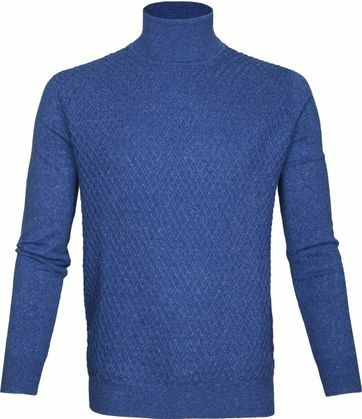 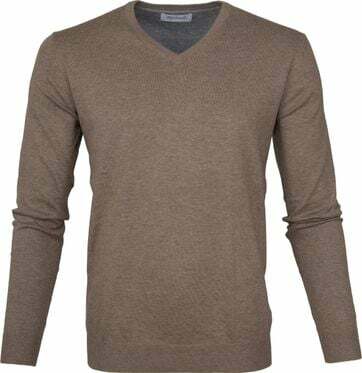 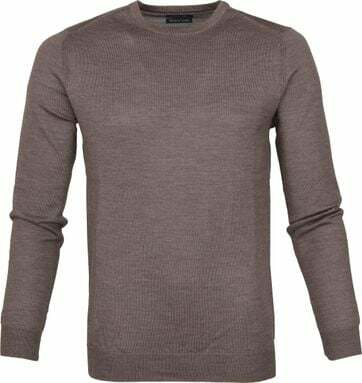 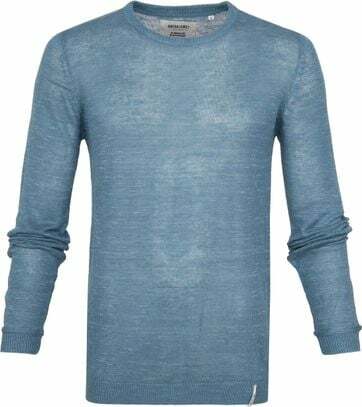 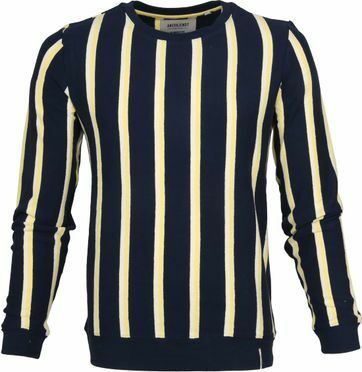 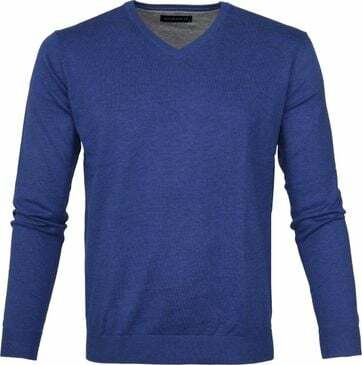 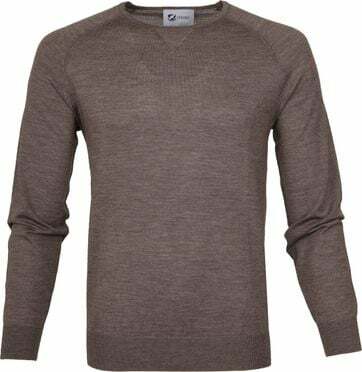 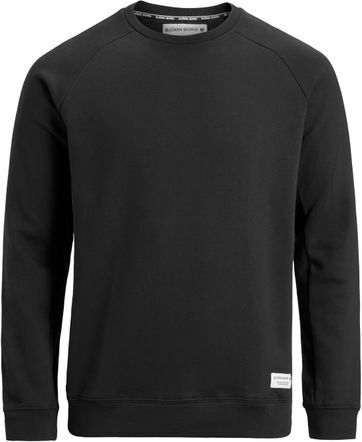 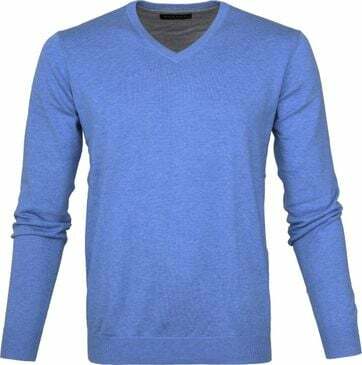 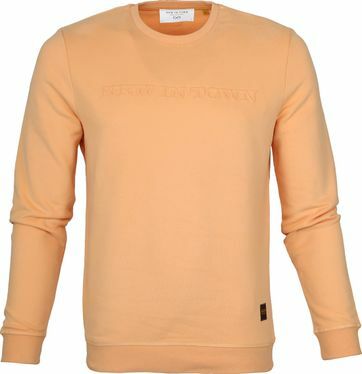 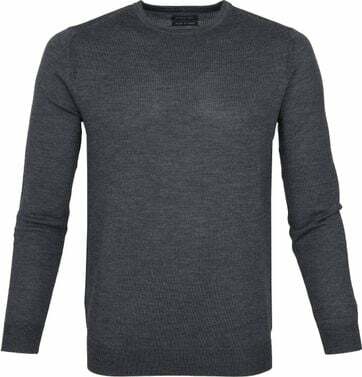 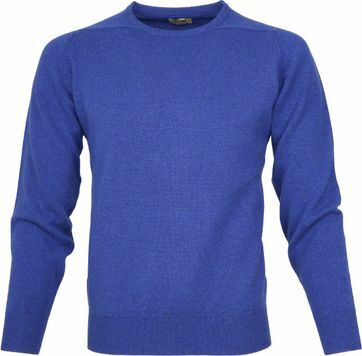 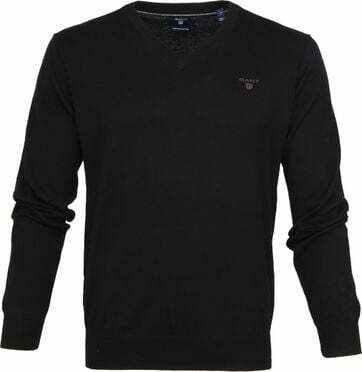 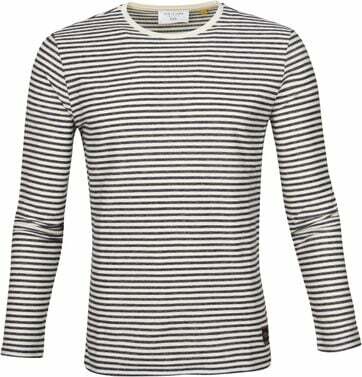 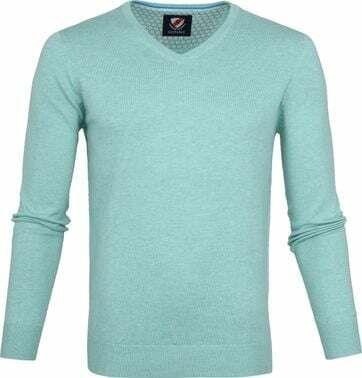 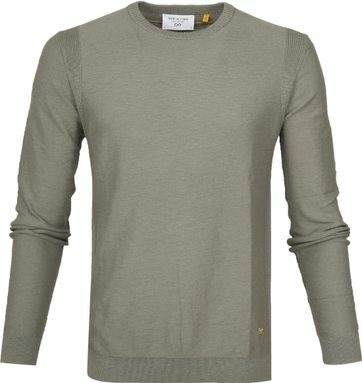 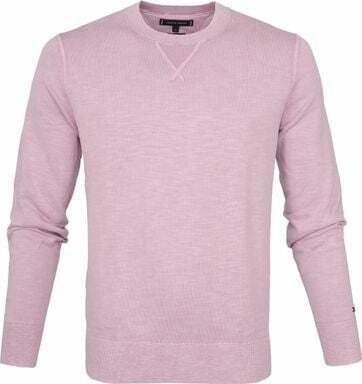 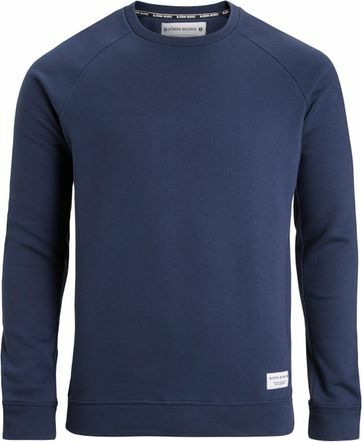 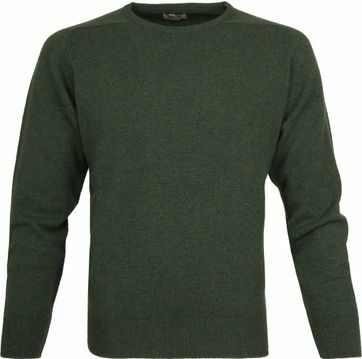 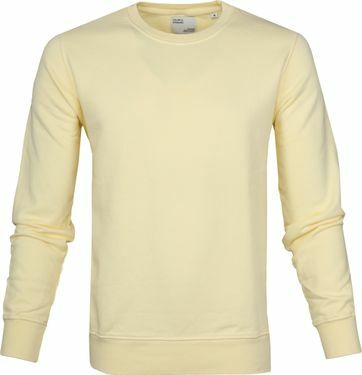 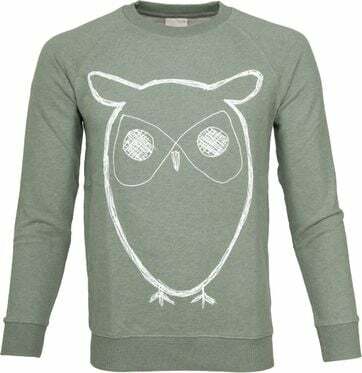 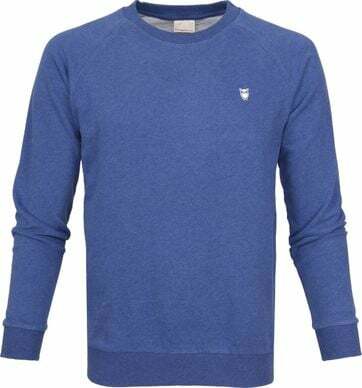 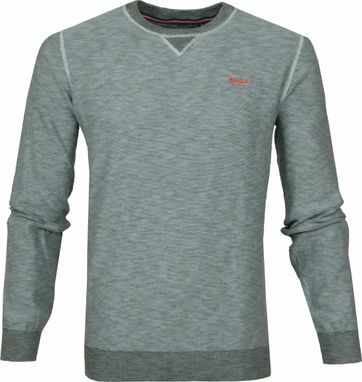 The Suitable labels has a wide range of men’s sweaters in different fabrics, like cotton, merino wool and lambswool. 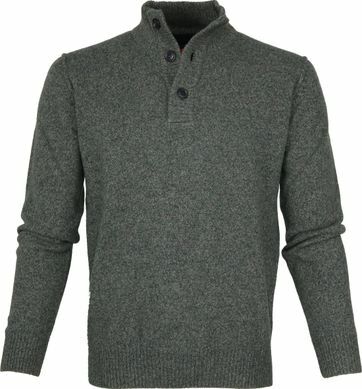 Overwhelmed by all the choices, or not sure what fit to choose? We can help you if you'd like! Feel free to contact our customer service to get some personal advice.